Thinking about Lost and Found, what comes to mind? A lot of work, disorganization, headaches, angry customers, phone calls? How easy would it be if customers could participate in the customer care process? Well, they can, and believe it or not, they prefer it. 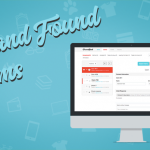 Crowdfind not only gives you and your staff the tools they need to make the Lost and Found department run seamlessly, it also gives your customers the opportunity to participate in their own customer care process. Give your customers the tools they need to make customer care flawless. It all starts with the quick and simple logging process. Once an item is turned in, take a picture of it with Crowdfind’s SnapIt app, write a description, and include notes that can only be seen by staff. Notes can be anything, we recommend including information you can use to verify ownership. Once you’re finished, you post the item on your consumer-facing page. From there, the majority of the customer care workflow is in the customer’s hands. Customers visit your website where the items are posted and search for their item. If they see it on the page, they file a claim for their item and supply you with information to prove ownership. If it isn’t posted, they submit a general claim in case it gets turned in later. 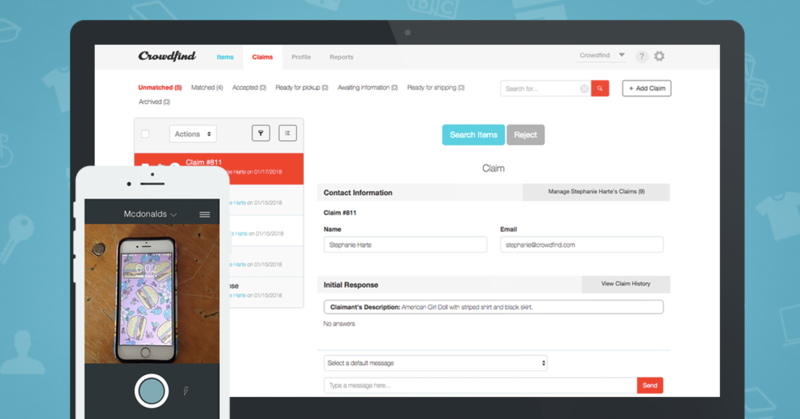 All communication with the customer occurs on our easy-to-use dashboard. 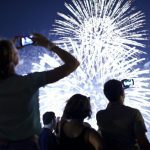 This benefits your staff because they will be able to see all previous communication with the customer and can pick up where someone else left off. It solves the problem of the endless number of Lost and Found phone calls and voice messages that take all day to respond to. 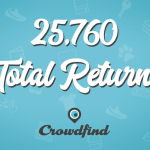 A number of our clients report their Lost and Found calls are down 75%. Customer’s have tendency to give vague details about a missing item making it impossible to identify. Our claim form asks all the right questions so you are sure to get detailed information about the missing items. With simplified and detailed communication tools, employees have more time to focus on tasks they previously did not have time for. Assuming customers won’t be willing or pleased to participate their customer care? You’d be surprised! Sources of customer’s frustration with Lost and Found are calling numbers that are never answered and lack of responses. 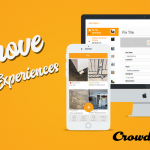 Crowdfind provides relief 24/7 by integrating them into the process and keeping the lines of communication open and simple. Customer’s take action by submitting claims and communicating with the staff through the dashboard. Being so hands-on in the process alleviates the stress they are experiencing after losing an item, decreasing their usual Lost and Found complaints. 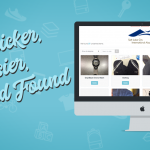 Don’t worry about Lost and Found “shoppers” on your website trying to claim something that isn’t theirs. We supply you with questions and tactics to ensure the items are being returned to the rightful owner. Save your staff time and make your customers happy all with one easy-to-use software. What’s stopping you?